The NWRA, as a regional governance structure, operates in a dynamic environment with a number of private and public sector partners. Part of the role of the NWRA is to contribute to the policy development across the region and to shape the future of the Northern and Western Region. In addition to other roles the NWRA participates on a number of regional bodies who are strategically shaping this region into the future. The Atlantic Economic Corridor Taskforce was established in March 2017 to provide a platform for collaboration between stakeholders from the private sector, the public sector and the wider community, to identify how best an economic corridor can be created along the Atlantic seaboard, while ensuring that it is aligned with the new National Planning Framework. 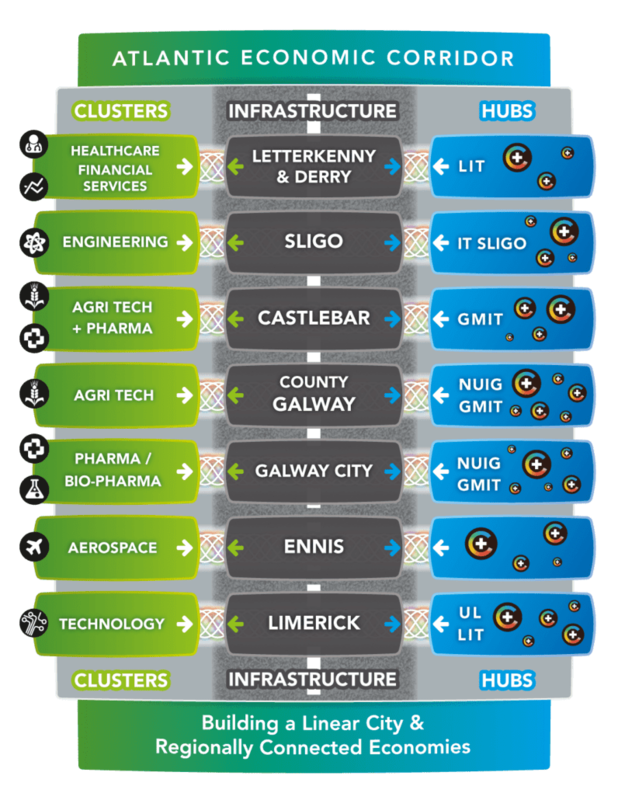 The concept of the Atlantic Economic Corridor is to contribute to effective regional development by creating sufficient scale along the western part of Ireland to match other regions – and particularly the East coast – in attracting Irish and multinational investment, growing jobs and supporting vibrant local communities. A multi-stakeholder Taskforce, involving the business community, Government Departments, the Regional Assemblies, the County and City Management Association, other public bodies and community interests, has been established by the Department of Arts, Heritage, Regional, Rural and Gaeltacht Affairs, to progress the proposal and develop a clearly articulated roadmap for delivery of the AEC objectives. 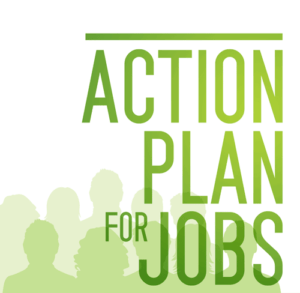 The Action Plan for Jobs was introduced in 2012, it has been one of the Government’s key instruments to support job creation. Strengthening clusters and realising enterprise opportunities. Between June 2015 and January 2016, the Department published eight Regional Action Plans for Jobs, aimed at raising employment levels in the regions and facilitating them to achieve their economic potential. 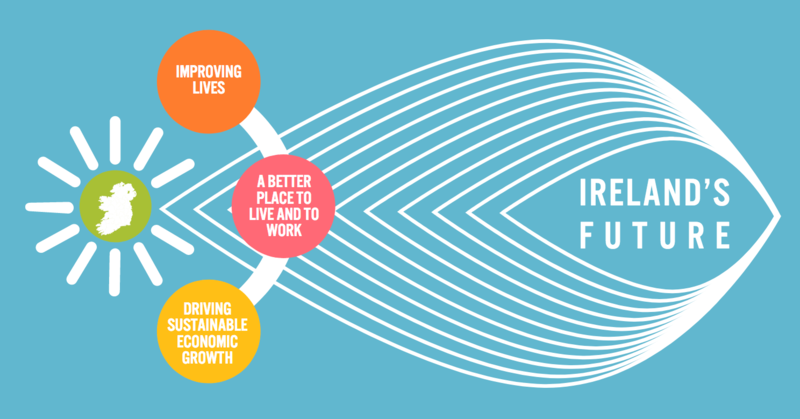 The Regional Action Plans focus on the potential within regions to position them as key contributors to Ireland’s national growth and the creation of employment. Each plan contains a series of actions with timelines for delivery between 2015-2017, to be delivered through improved collaboration between enterprise agencies and other stakeholders supporting enterprise development in the regions. Each plan is overseen and monitored by a Regional Implementation Committee, with Progress Reports produced every 6 months. The NWRA is a member of the Regional Implementation Committees for the West Region and the North West – North East Region. A Network of 9 Regional Skills Fora were created as part of the Government’s National Skills Strategy to provide an opportunity for employers and the education and training system to work together to meet the emerging skills needs of their regions. The NWRA is a member of the Regional Skills Fora for the West Region and the North West Region.